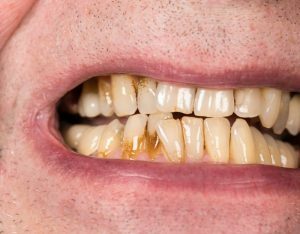 Have you noticed bleeding gums? 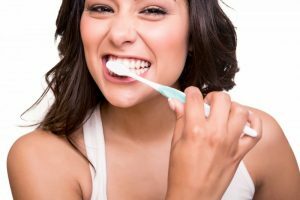 It could be from improper toothbrushing habits or gum disease. If the latter is the cause, then you’ll need gum disease therapy in Scarborough to restore your oral health. 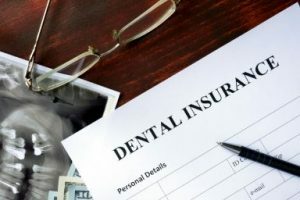 Read on to learn about the danger of not treating the condition, how a dentist can restore you to normal and the best ways to prevent the disease from developing. An Emergency Dentist in Scarborough is Prepared for Your Dental Woes! Just like any medical emergency, it’s not something you’d ever see coming. One moment you’re going for a bike ride with friends or playing our favorite contact sport, the next you’re on the ground and holding your jaw and mouth in pain. Maybe instead of doing something active, you wake up and you have a toothache that came seemingly out of nowhere. 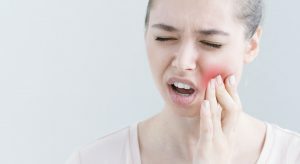 Regardless of your circumstance, it’s always better to have an available emergency dentist in Scarborough that can handle your dental issues, whether it be on a weekend or weekday. Comments Off on An Emergency Dentist in Scarborough is Prepared for Your Dental Woes!